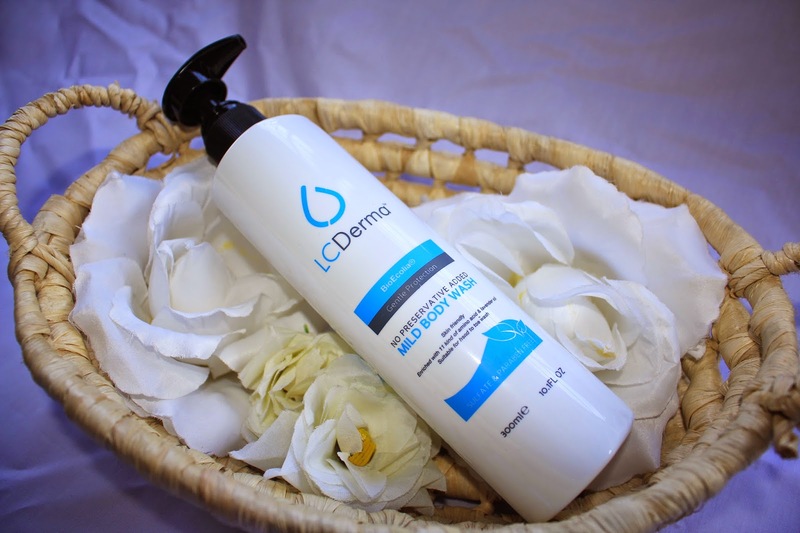 Hereby I am introducing LC Derma Mild Body Wash, made in collaboration with Solabia Group France. It's a skin friendly body wash with 7NOs, which can be used everyday from head to toe. Formulated with sulfate/silicone free system, it can promote deep cleanse and leave our skin with moisture, smooth, soft feeling. Meanwhile, it helps to protect our skin against daily external aggression like pollutants or UV through its active ingredients obtained by natural sugars fermentation. 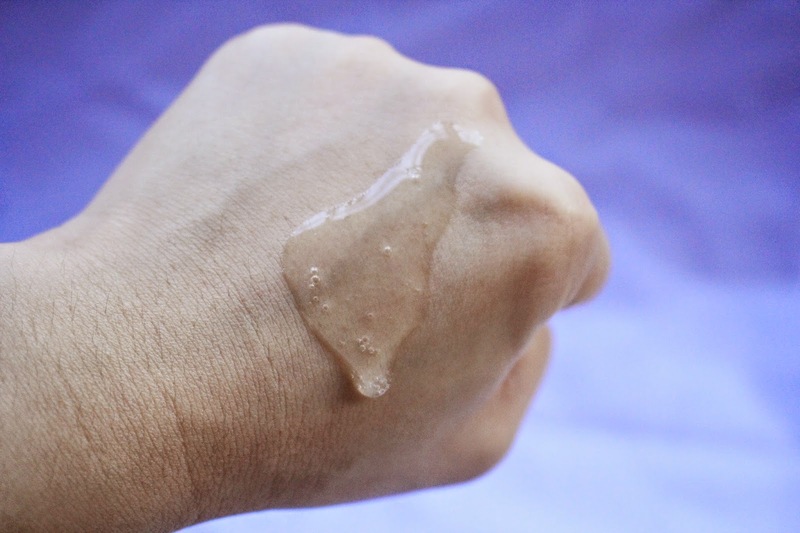 It comes in clear liquid form with a scent that's much alike with the essential oil. It is enriched with 11 kind of amino acids and lavender oil. 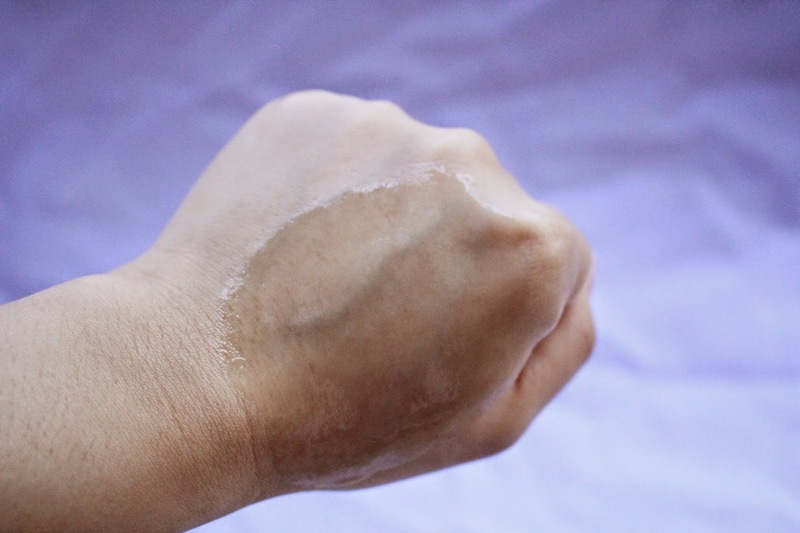 - Press adequate amount on palm and apply it all over the body. - Gently massage and rinse thoroughly. I don't really like the scent as it smells like sort of herbs, which is quite strong but soothing. After shower with LC Derma Mild Body Wash, I can feel there's a protective layer on my skin which is much like an oily coat, smooth and supple. Besides, it does keep my skin hydrated for the whole day. 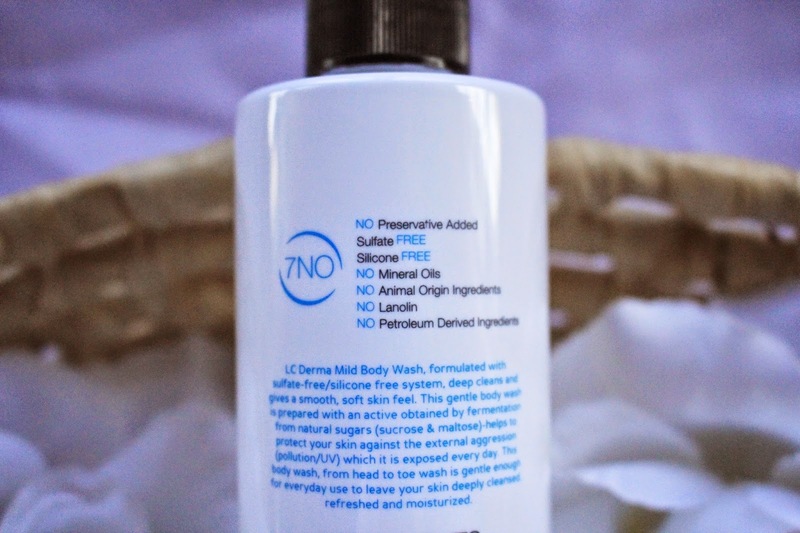 With the 7NOs, I do believe that it even suits people who has sensitive skin, like my mom does. She can't use any body wash with too much of chemical ingredients.